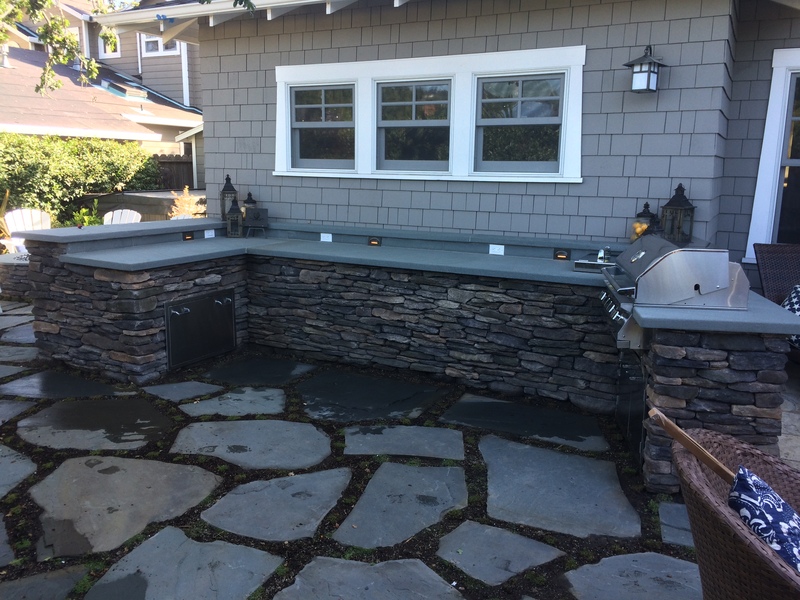 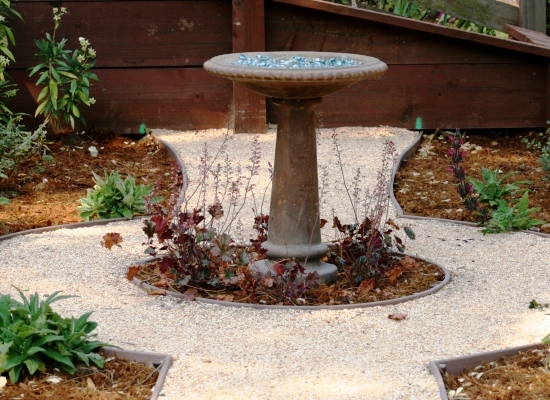 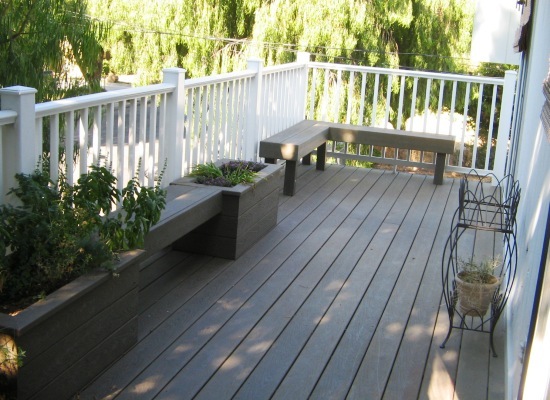 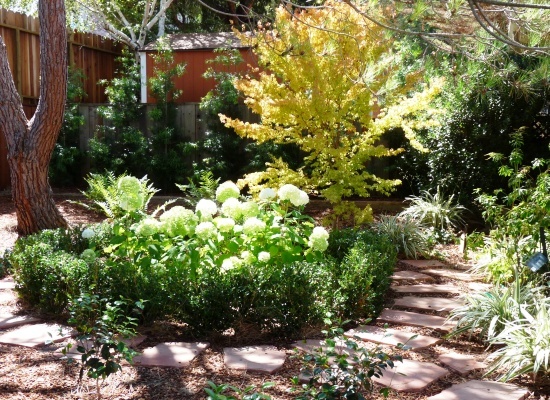 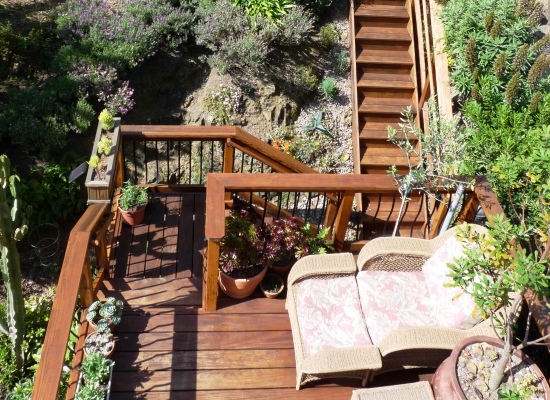 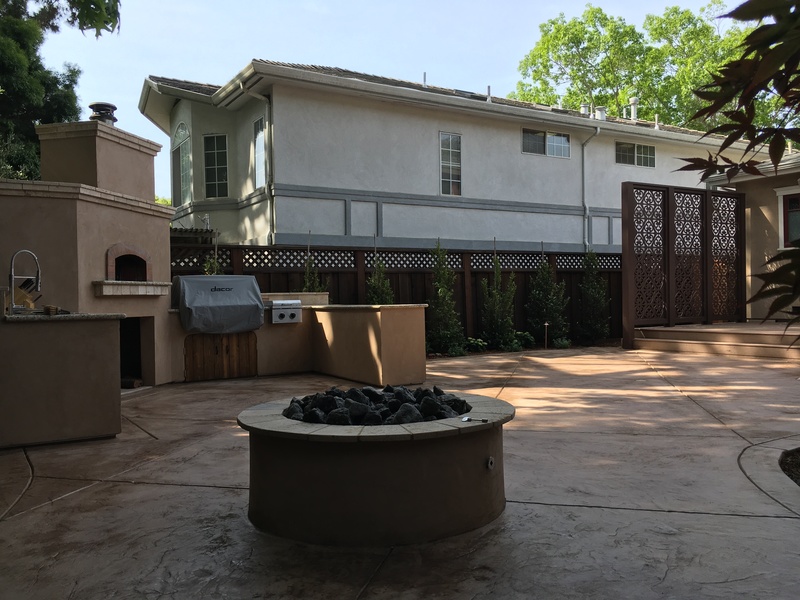 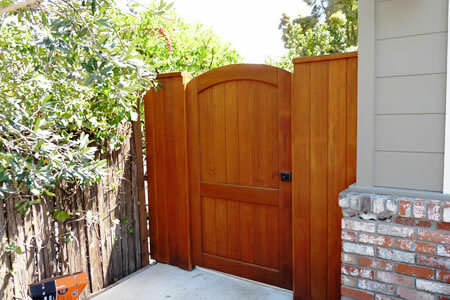 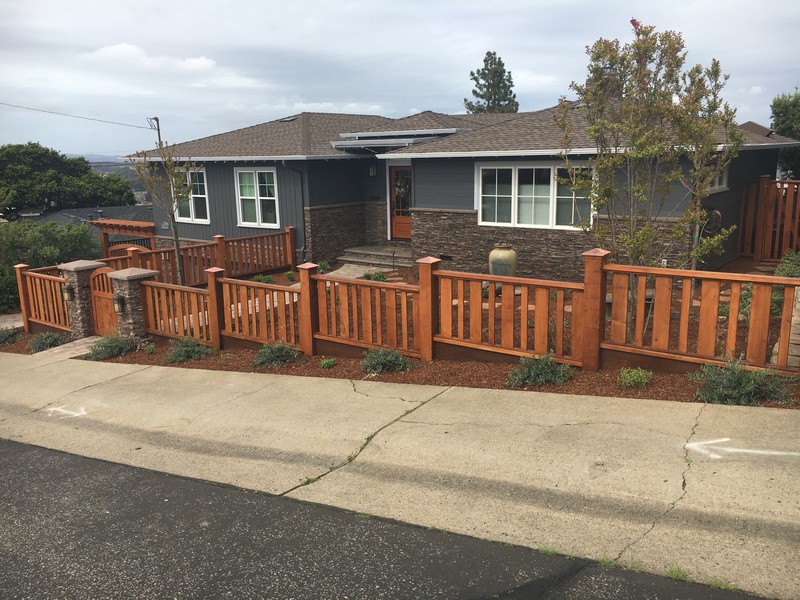 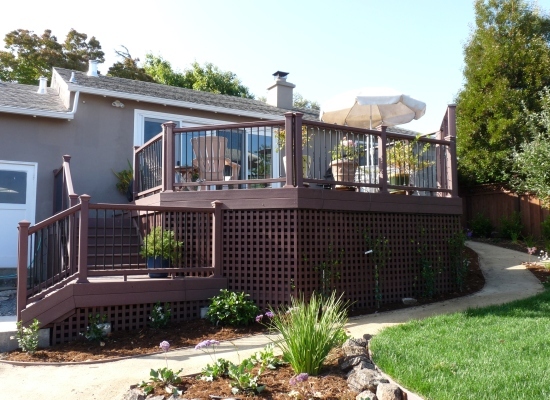 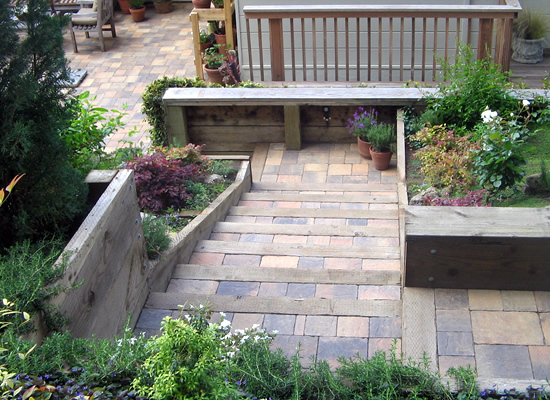 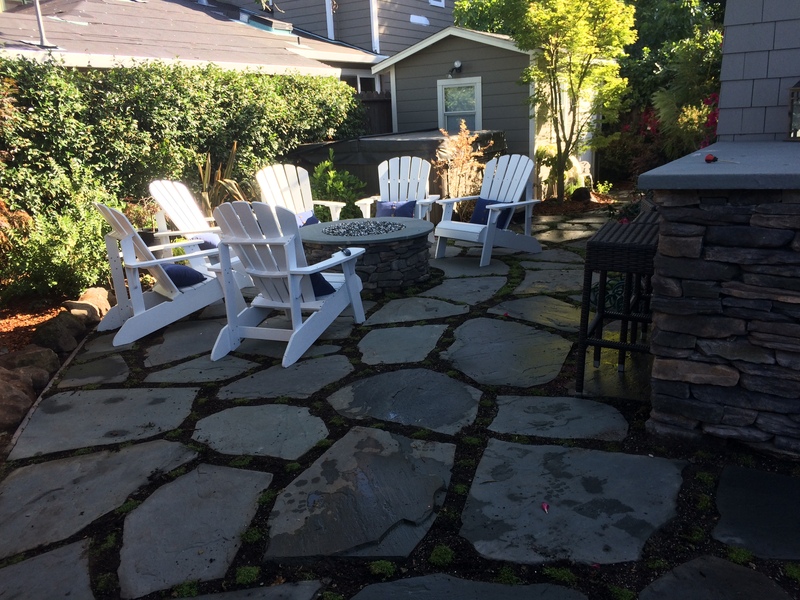 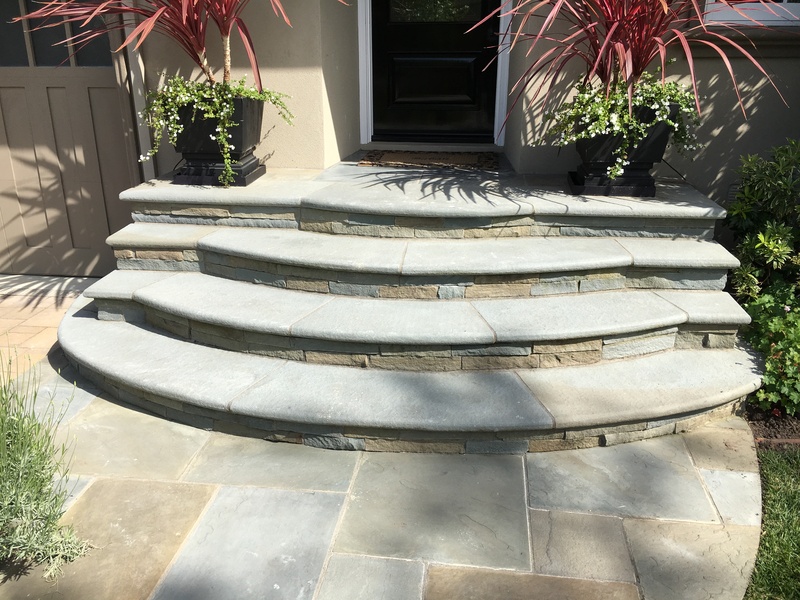 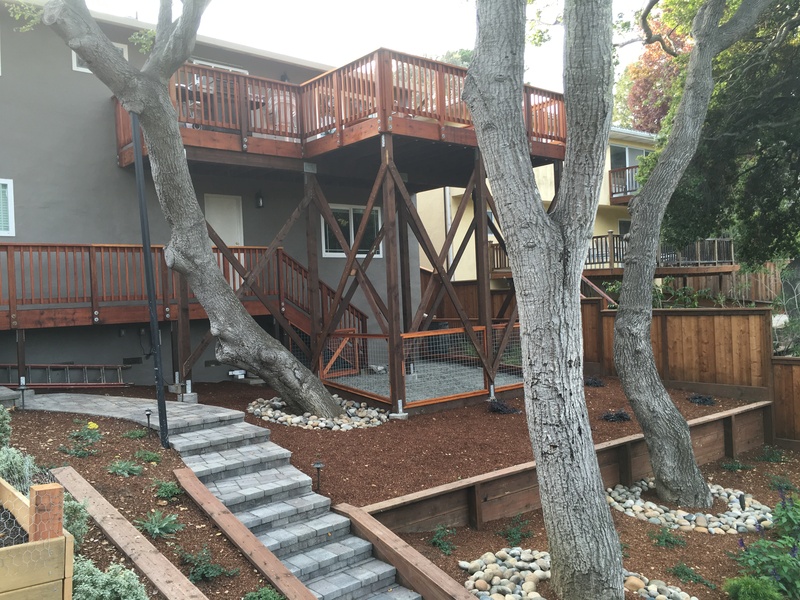 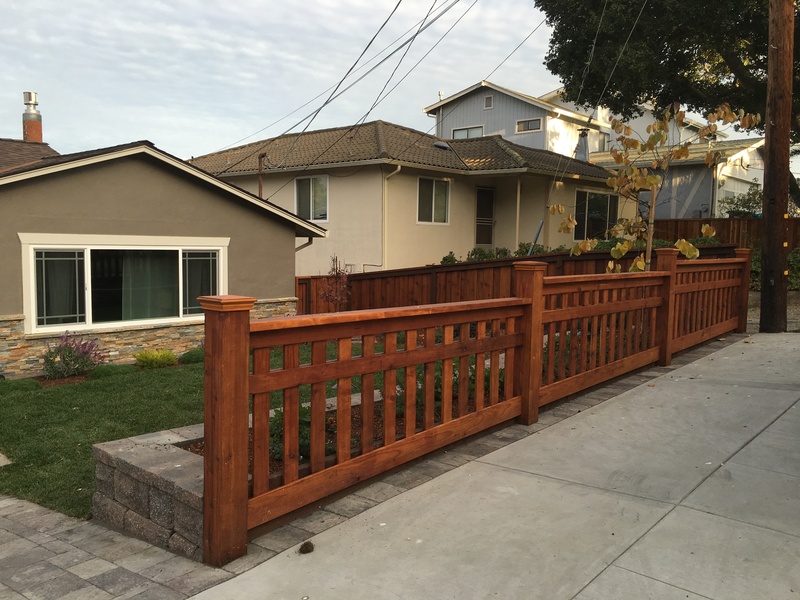 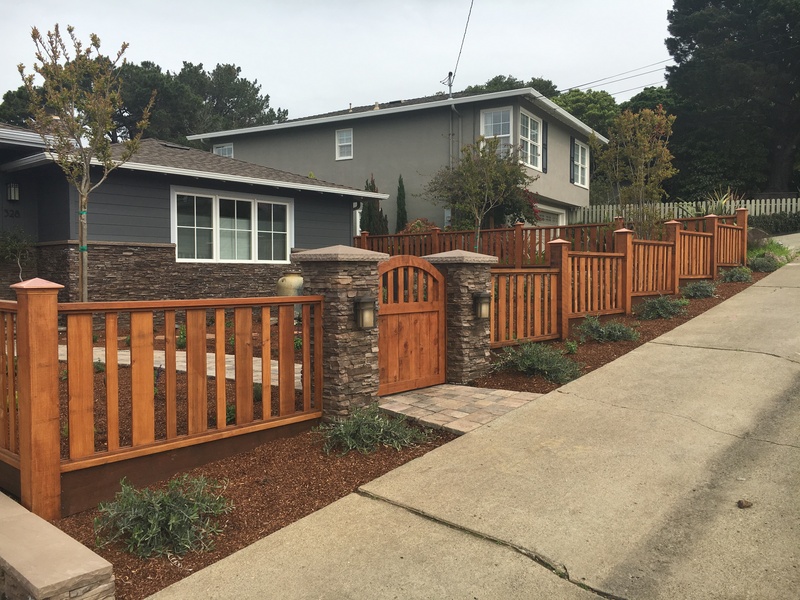 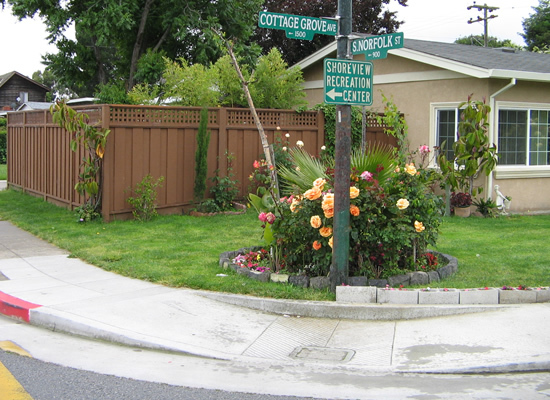 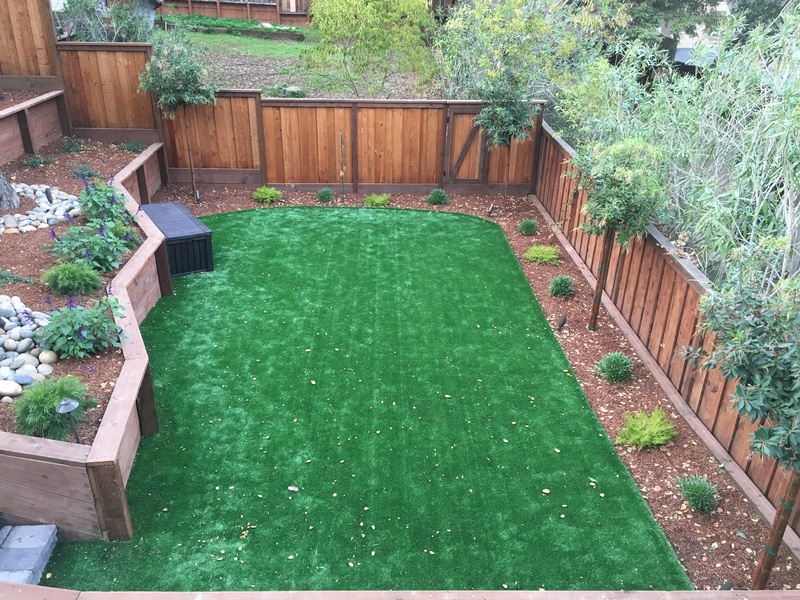 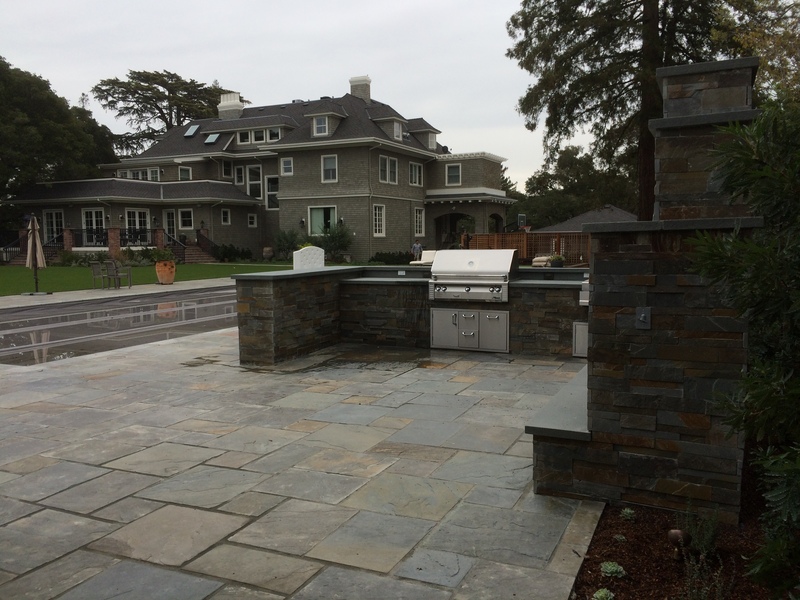 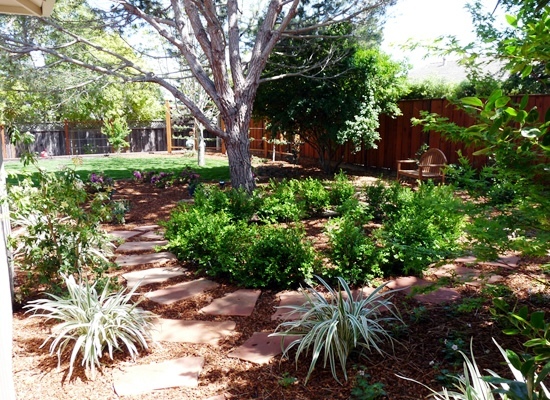 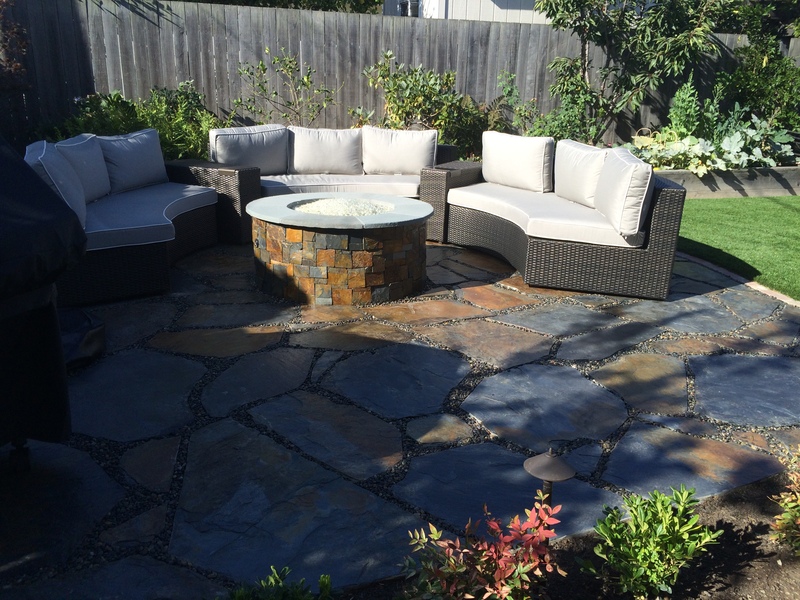 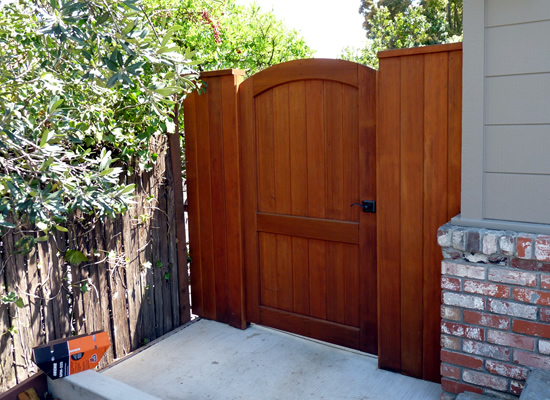 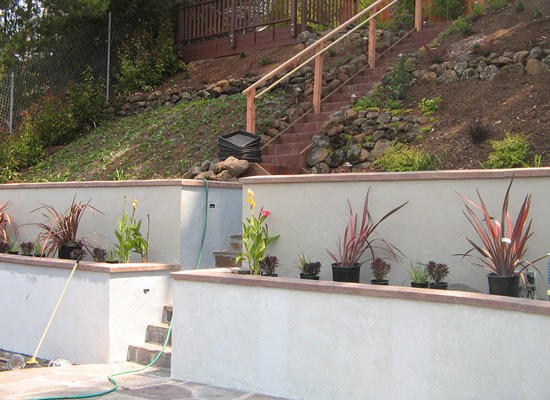 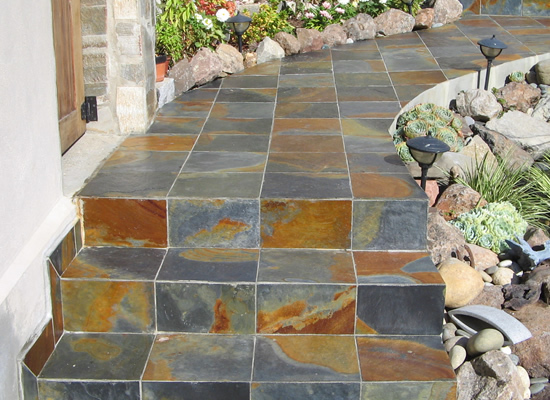 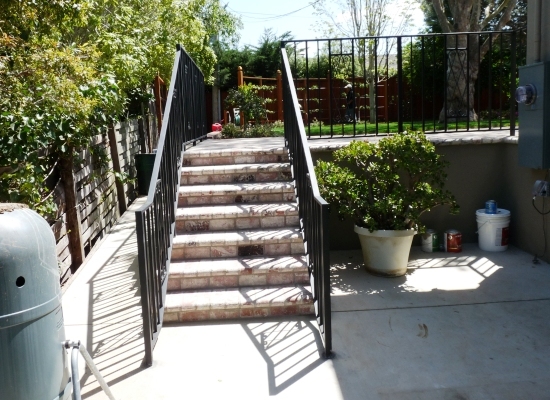 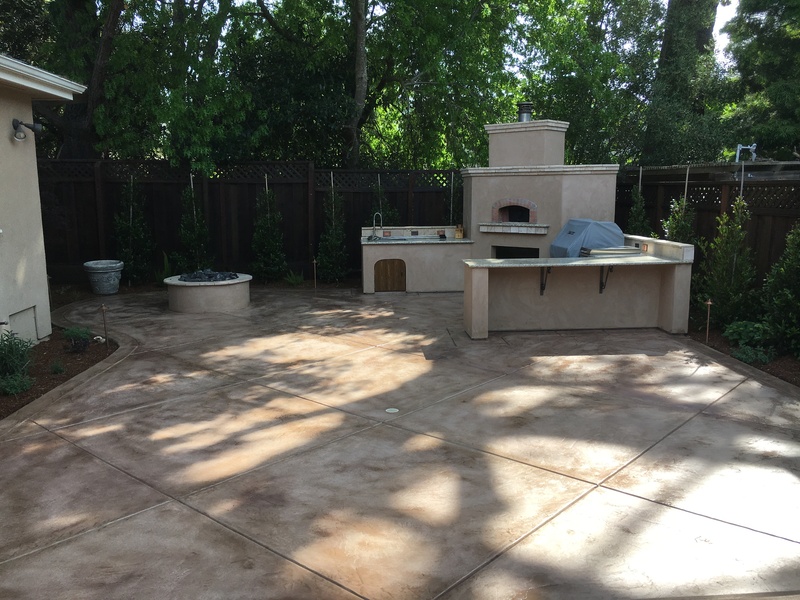 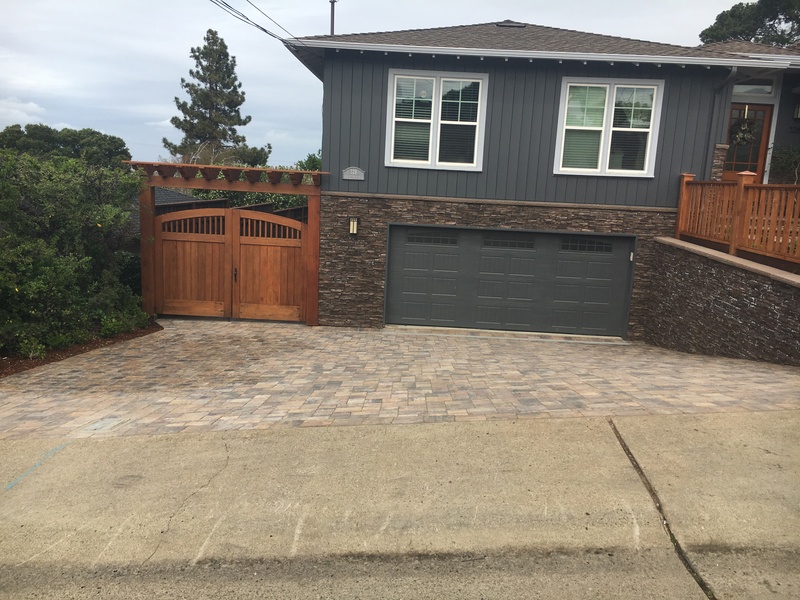 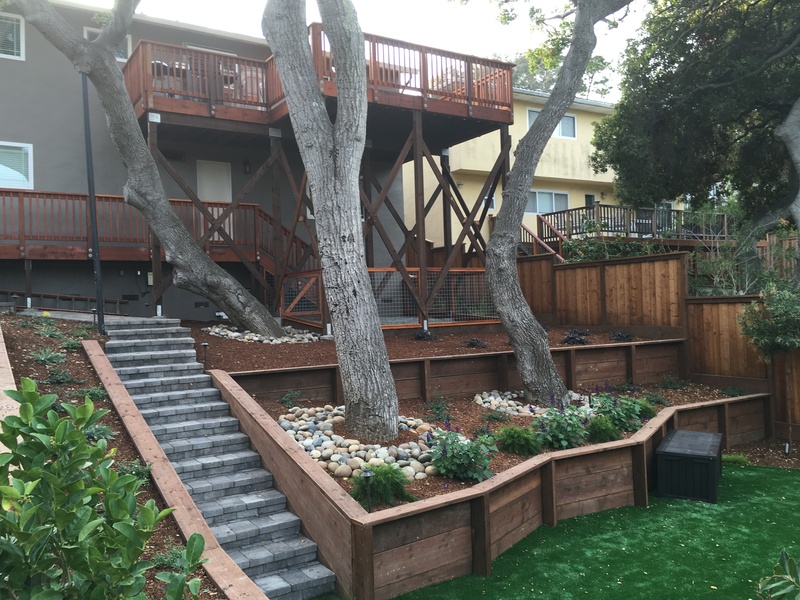 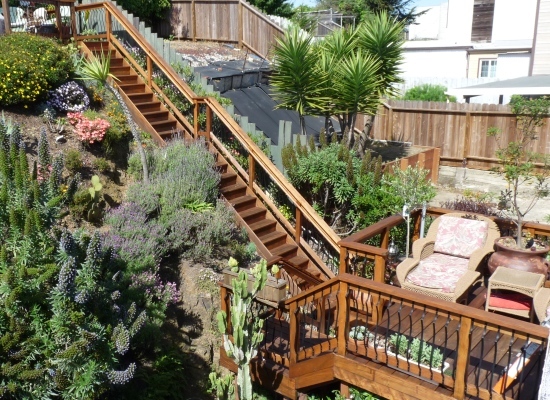 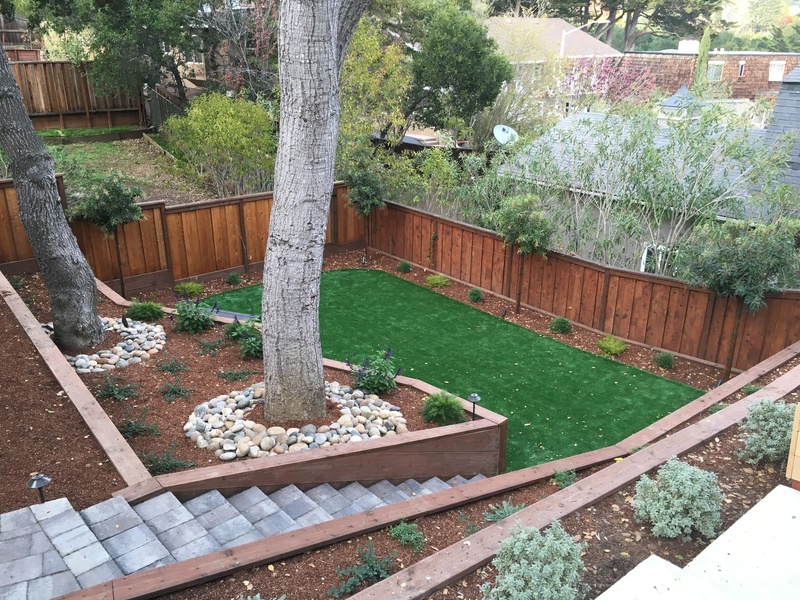 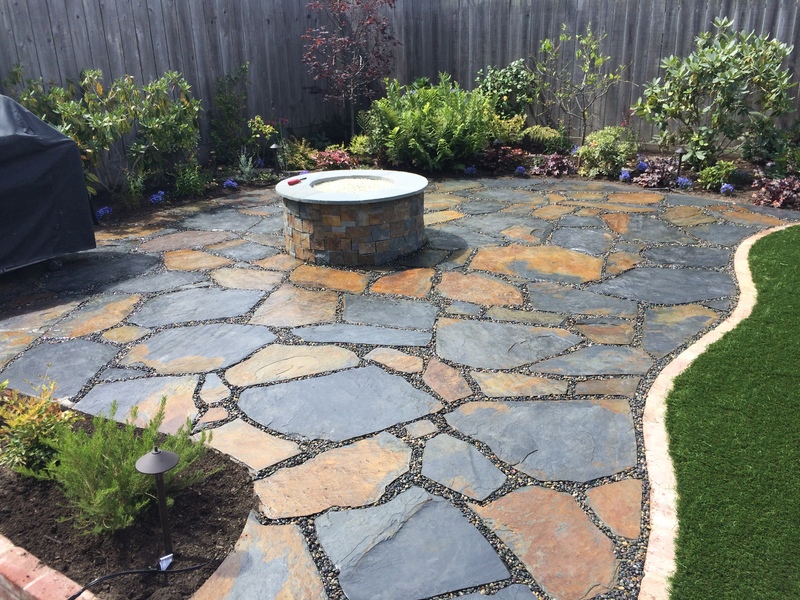 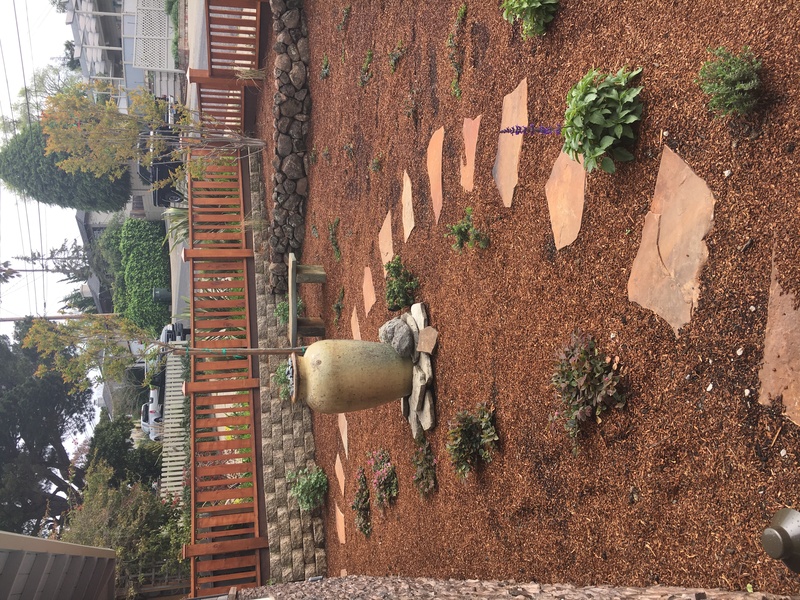 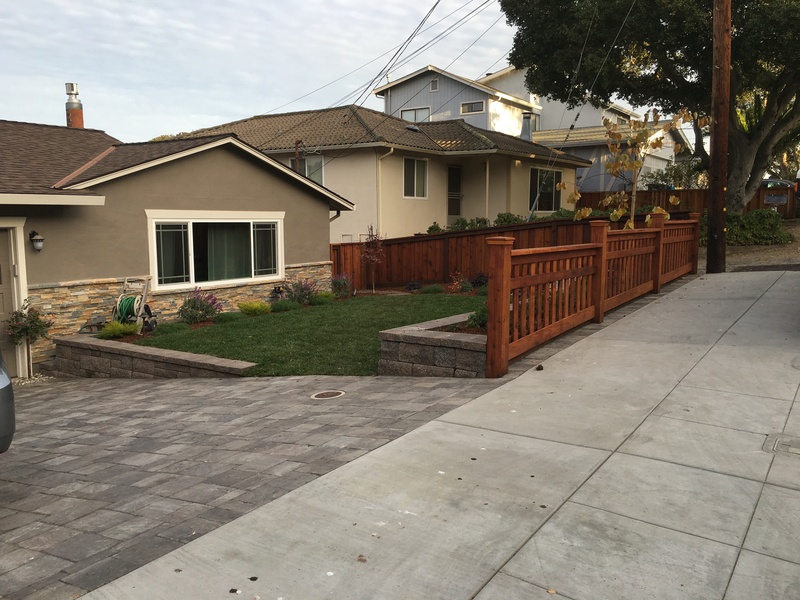 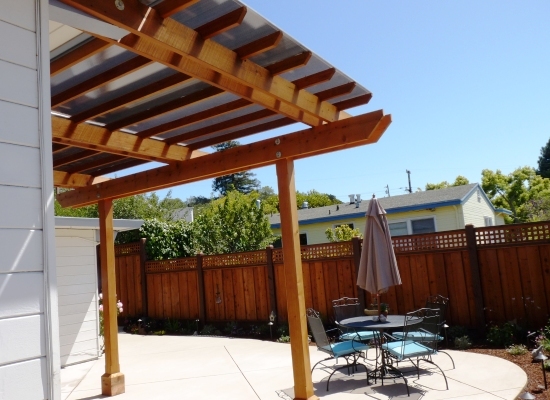 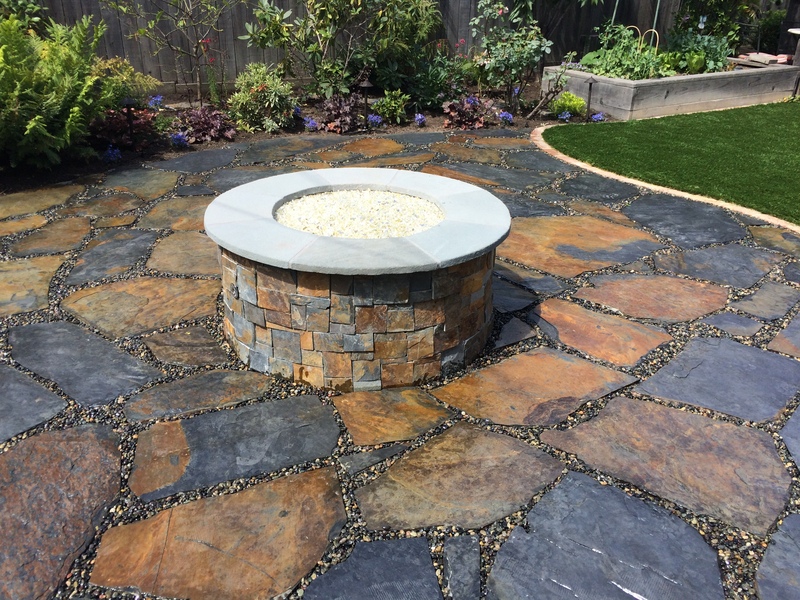 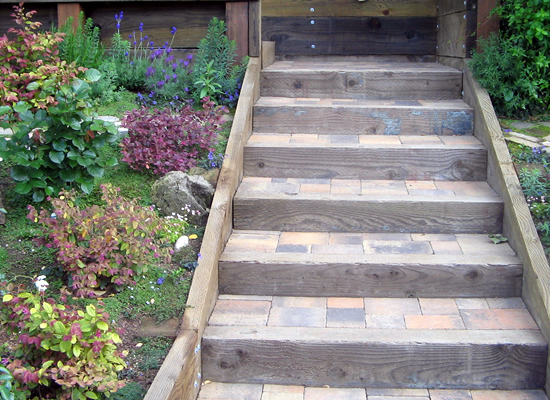 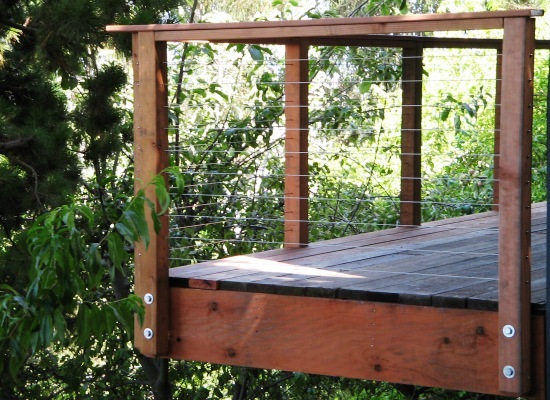 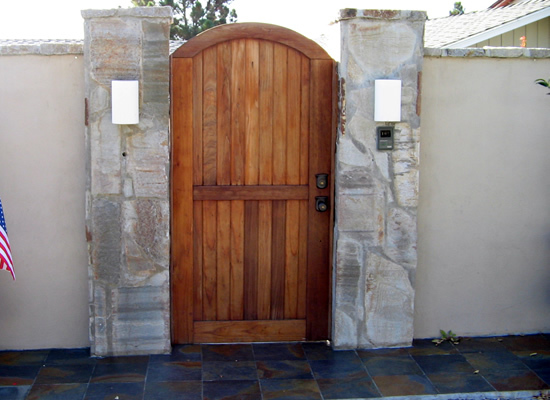 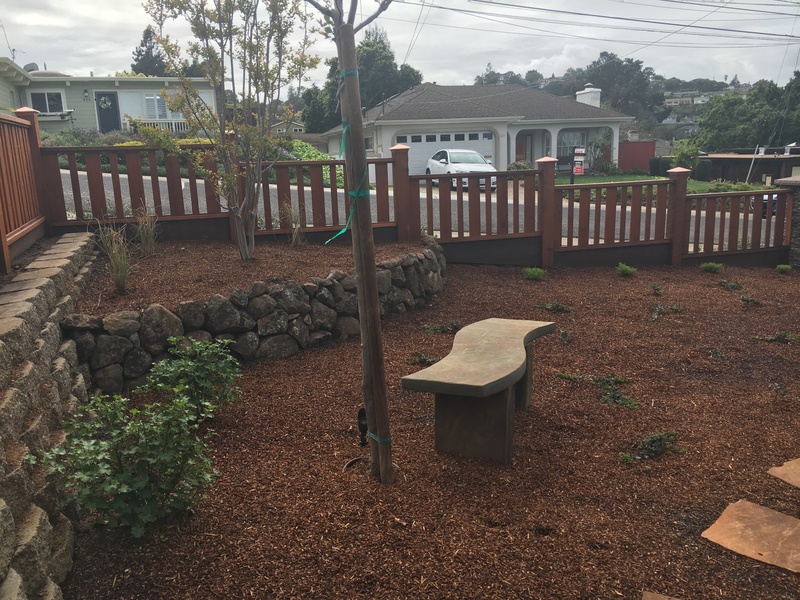 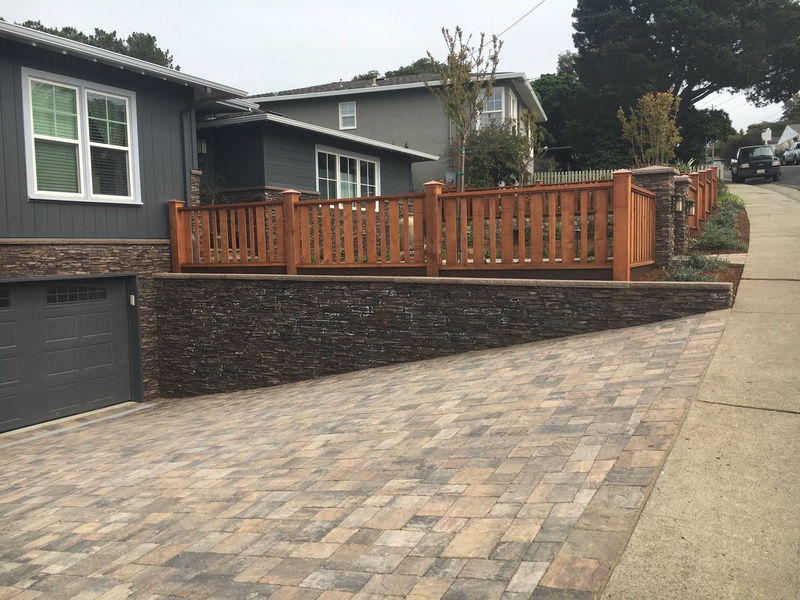 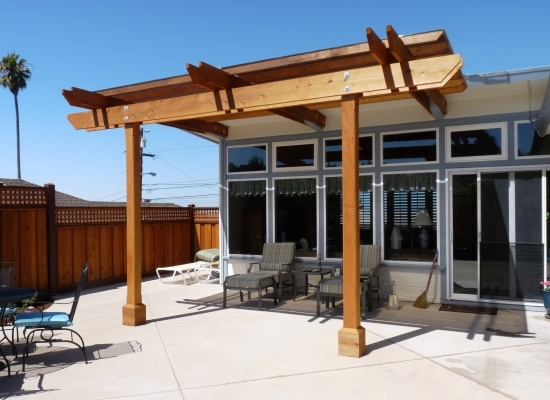 Bay Counties Landscape Services is committed to providing high quality projects from inception to completion for all of San Francisco Bay Area. 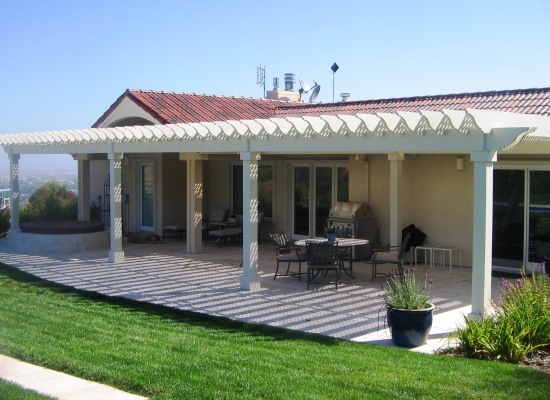 Our experience and expertise can handle a wide array of projects from simple residential designs to high technically complex plans. 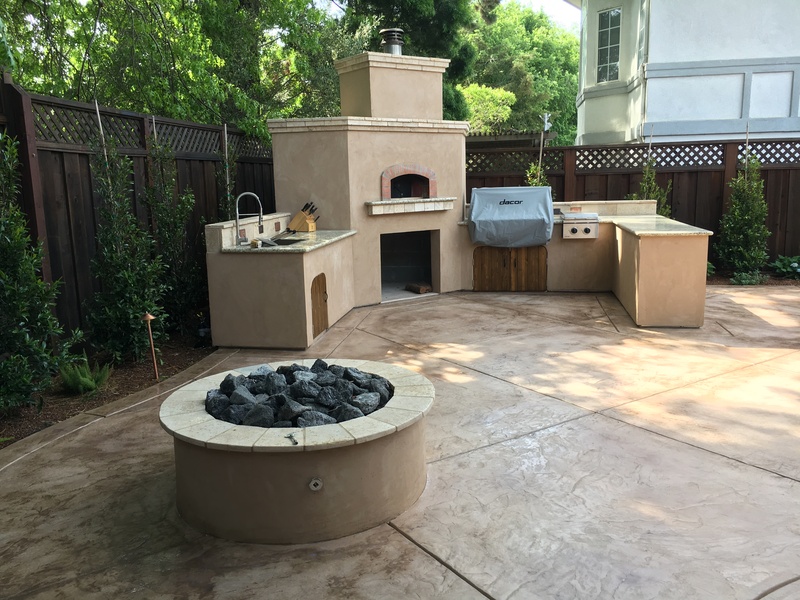 Our craftsman consistently use some of the highest quality materials in order to deliver a finished project that is as rewarding to ourselves as to you, our client. 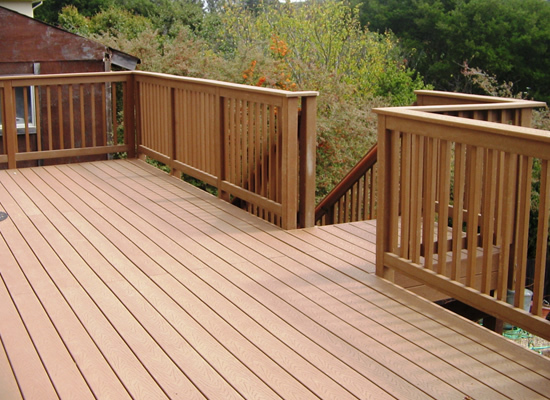 Whether you are looking for a new installation, decking repair or maintenance, Bay Counties Landscaping has the experience to get it done. 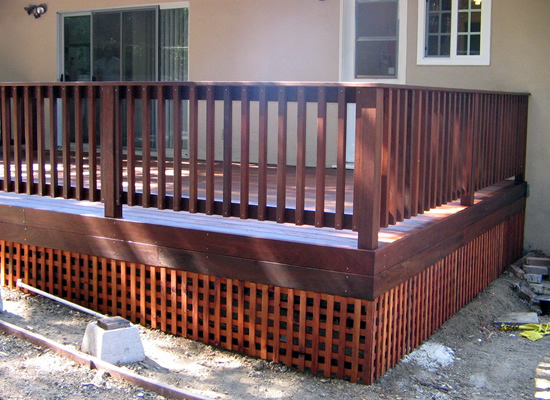 We can work with you to discuss your project needs. 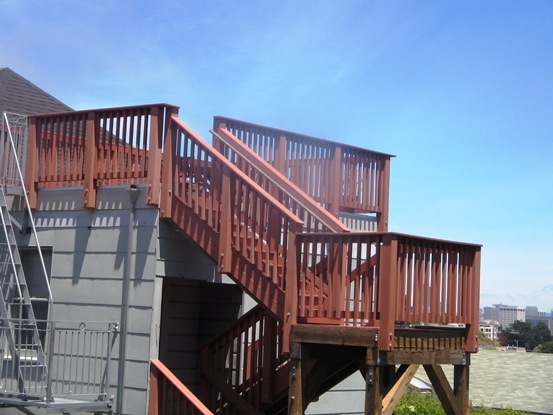 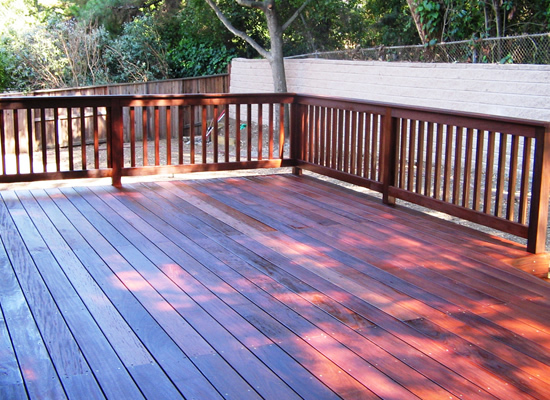 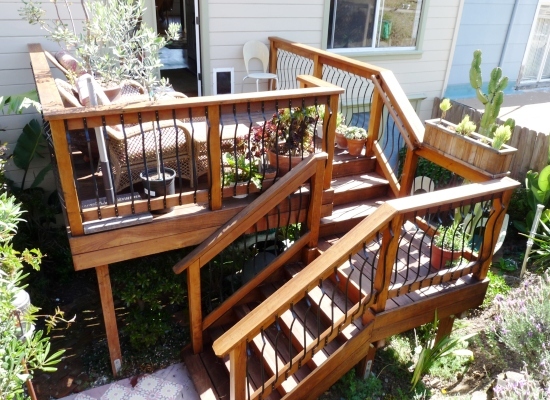 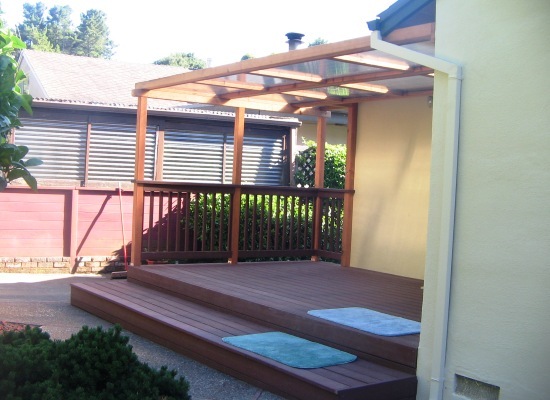 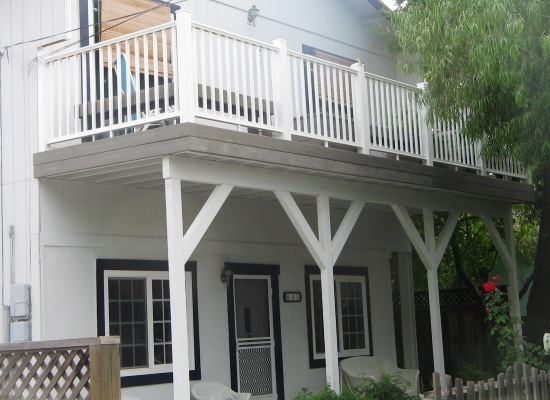 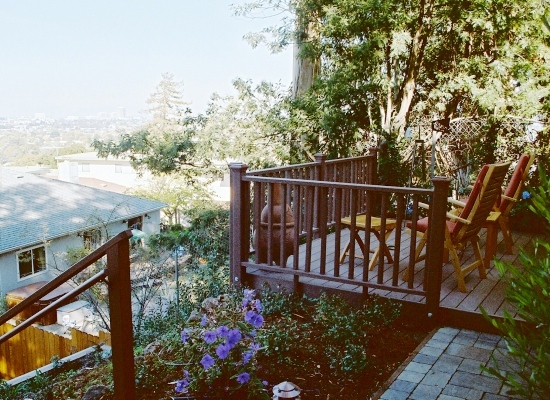 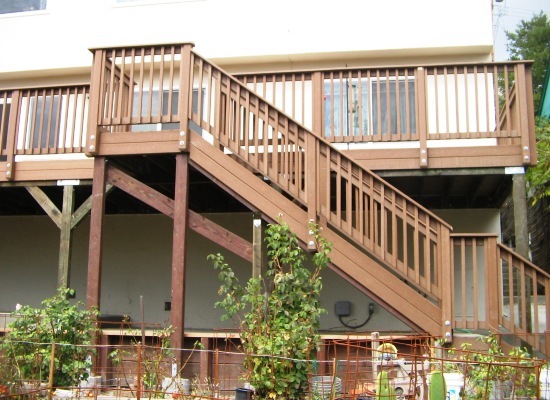 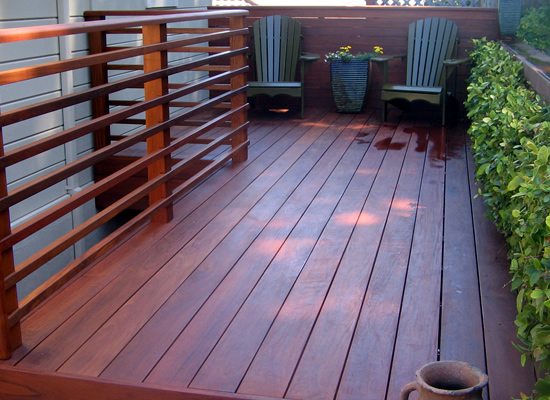 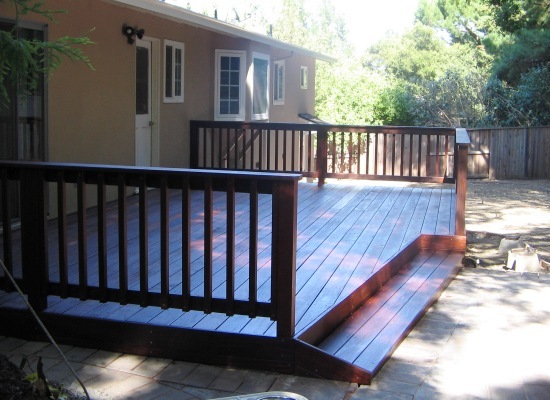 From a new custom outdoor wood decking to repair and inspection of an old one. 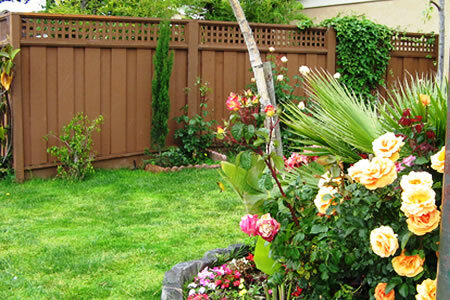 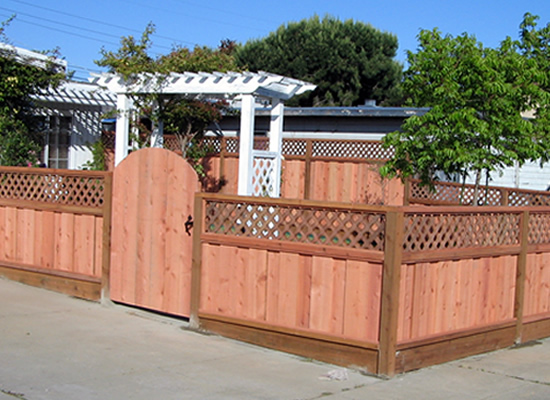 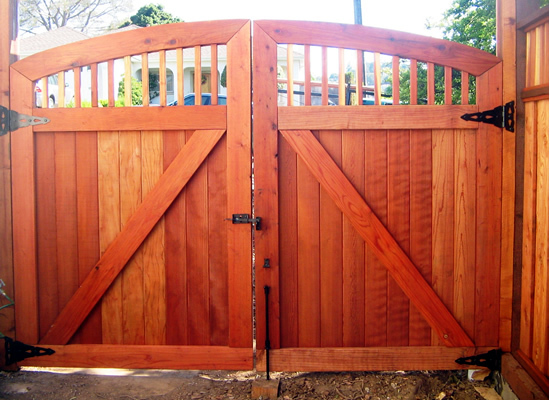 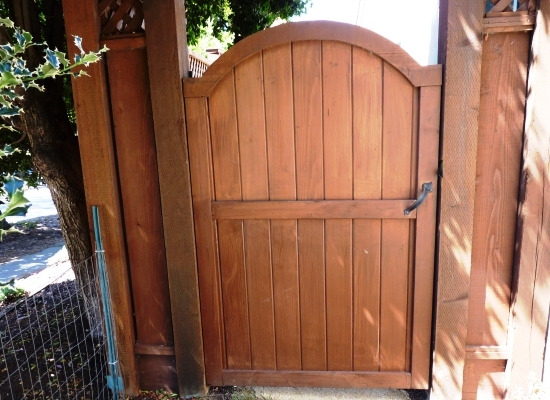 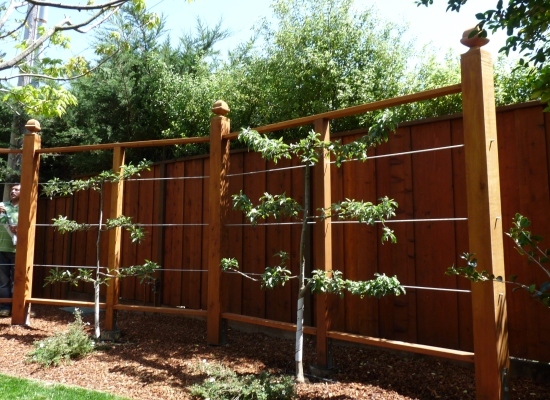 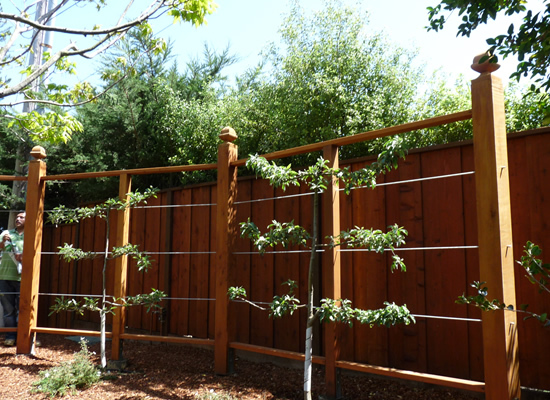 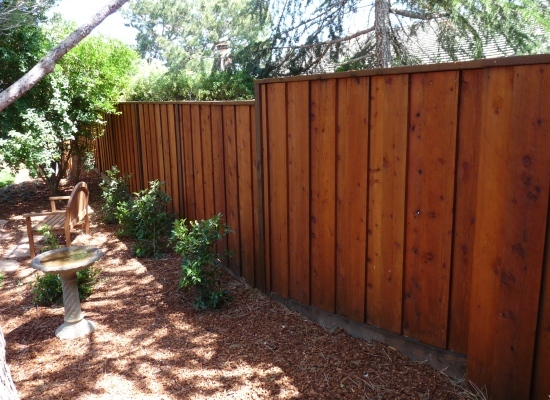 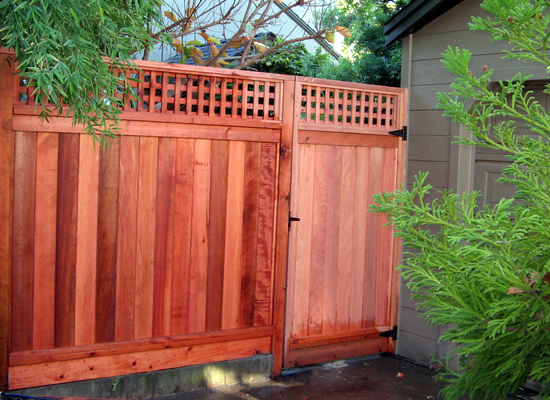 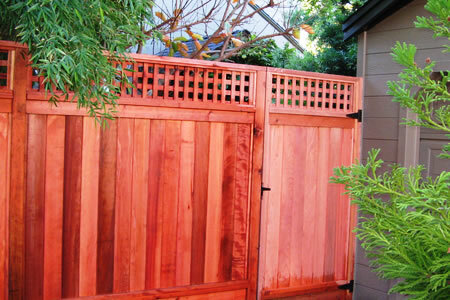 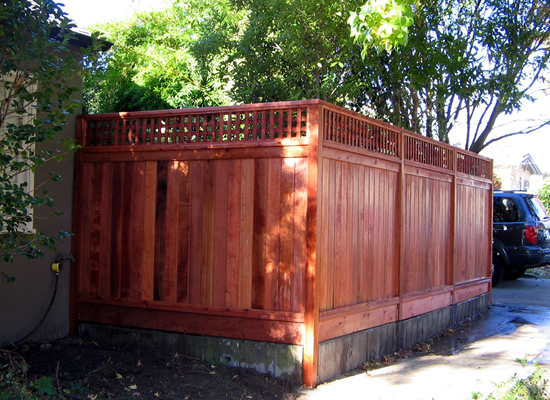 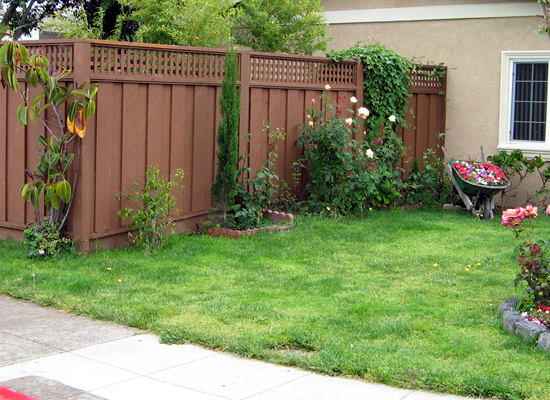 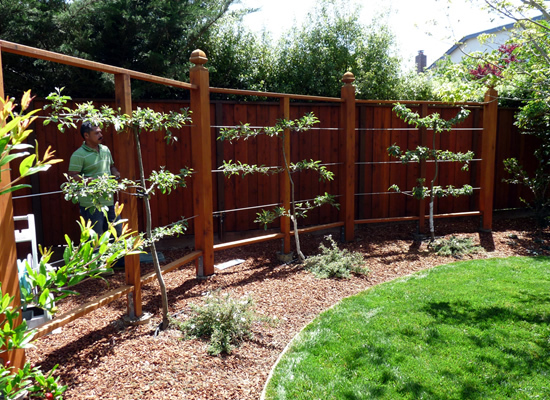 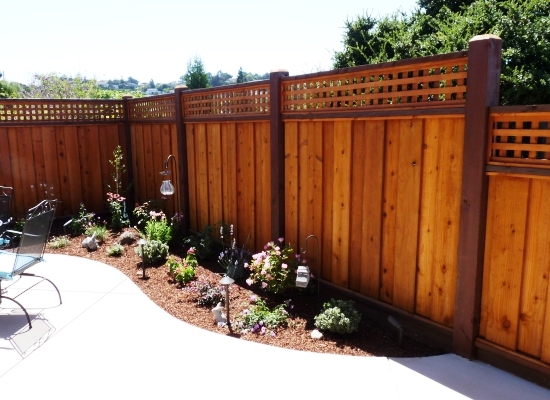 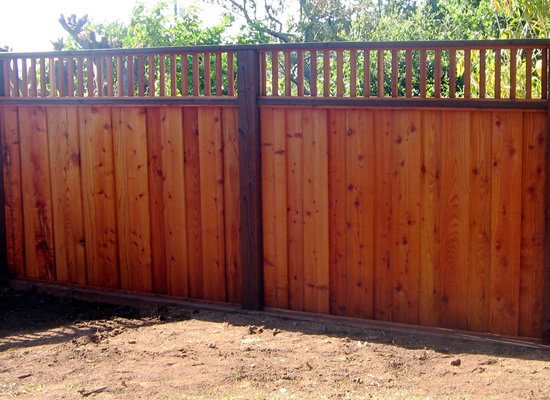 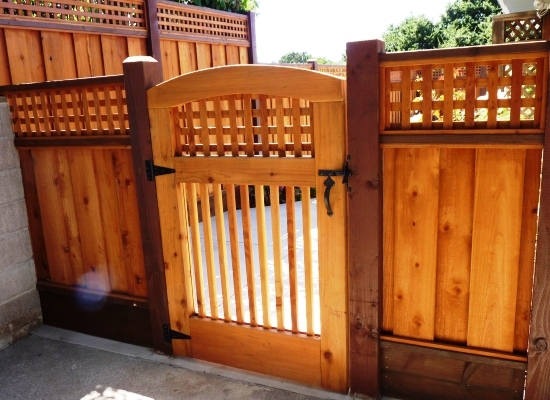 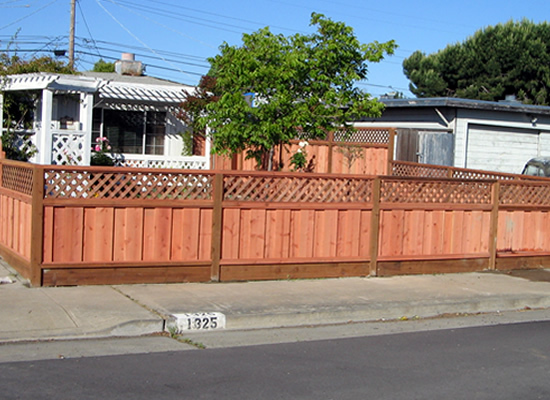 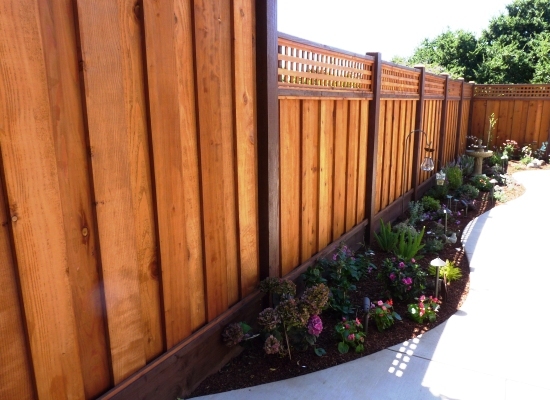 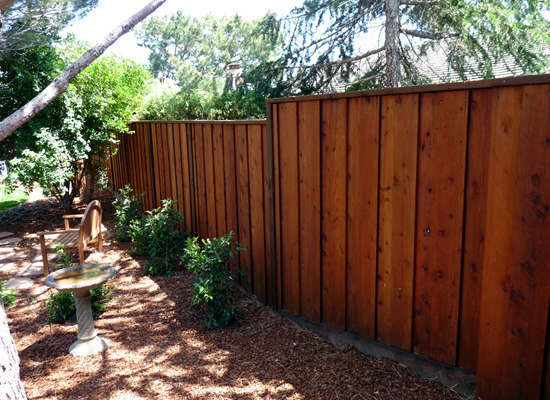 Bay Counties Landscaping provides complete Commercial and Residential Fencing Services for your property. 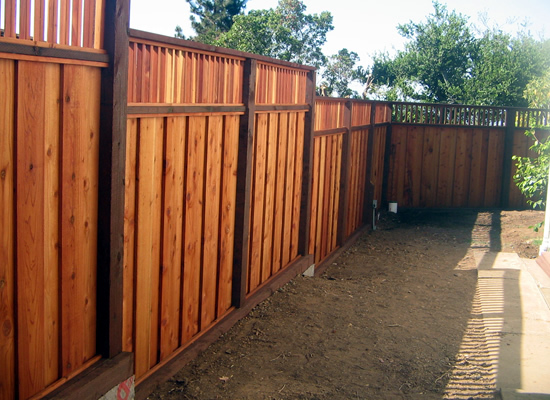 Our honest and Reliable fence technicians always work hard to provide you with superior exceptional services at a very affordable price. 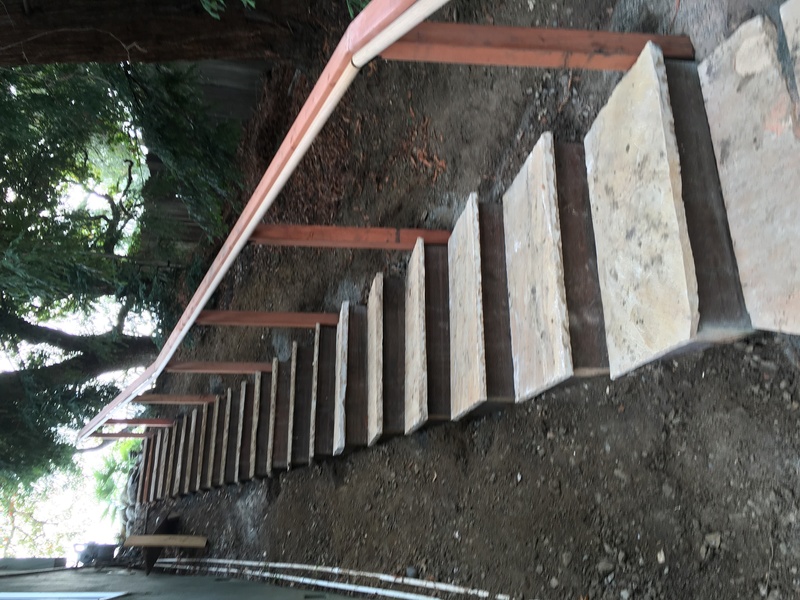 Do you like our works already? 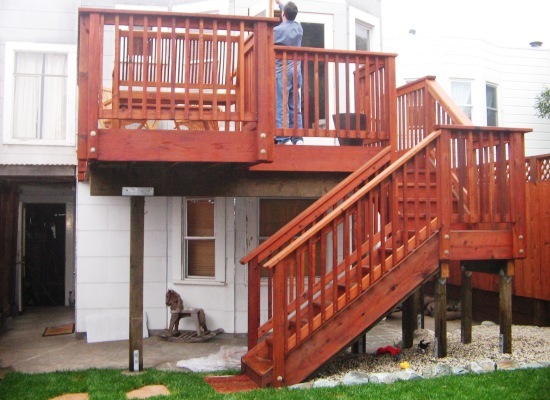 We believe that a little extra investment at the beginning will save you money in the long run. 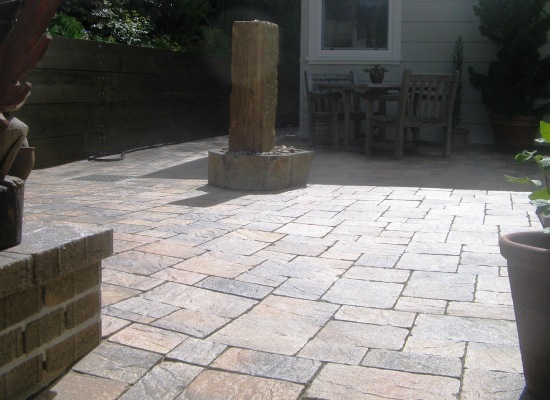 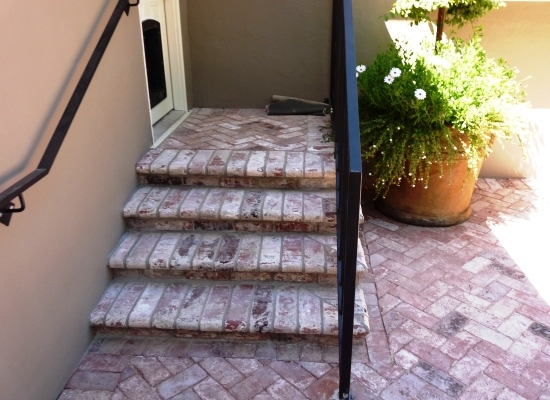 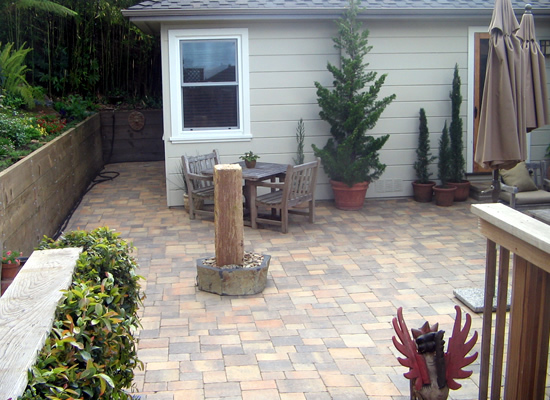 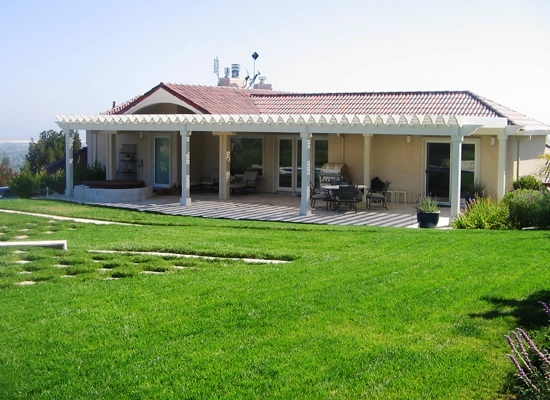 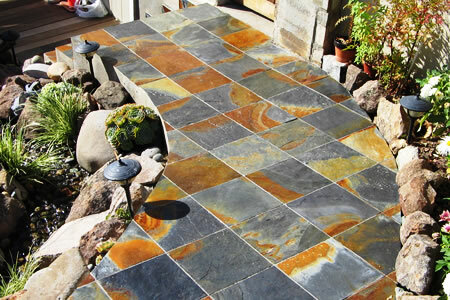 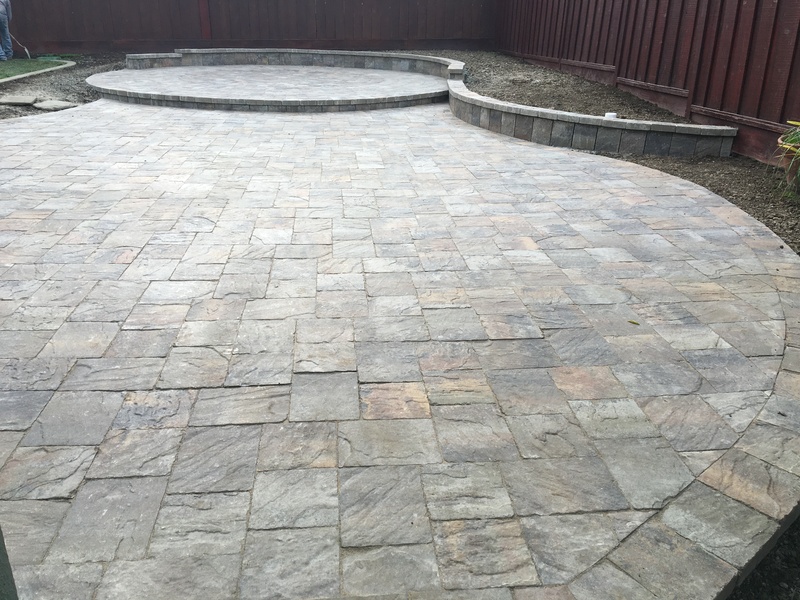 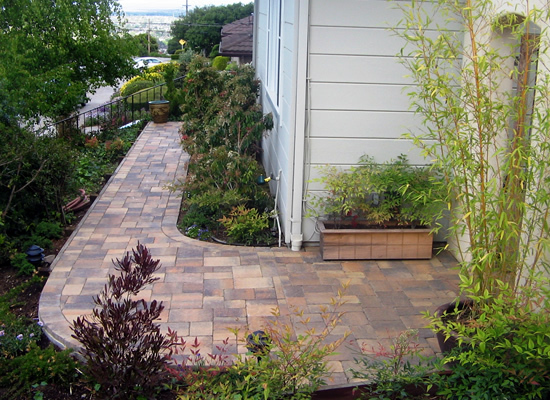 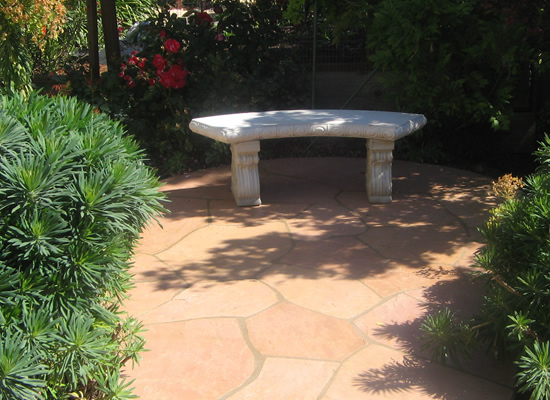 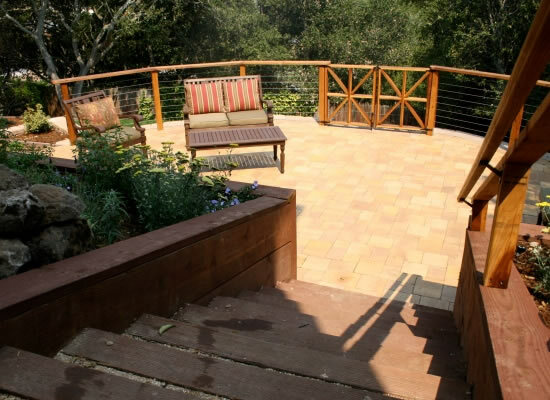 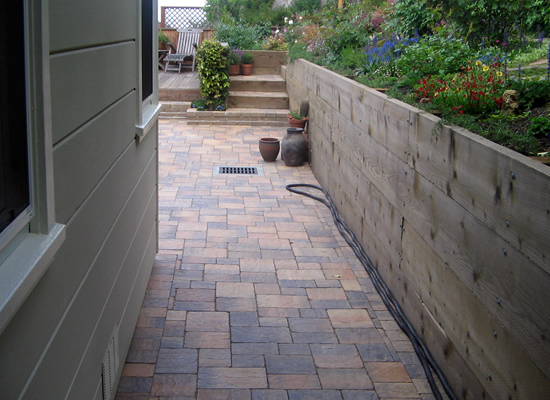 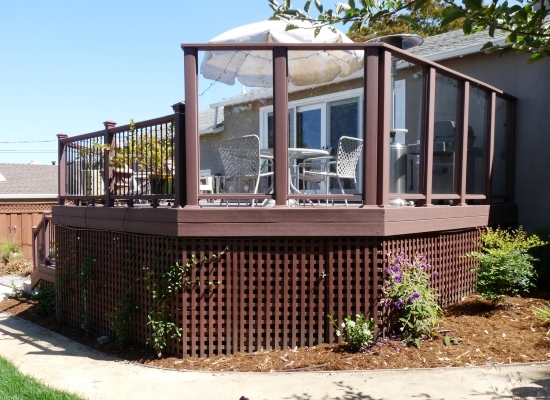 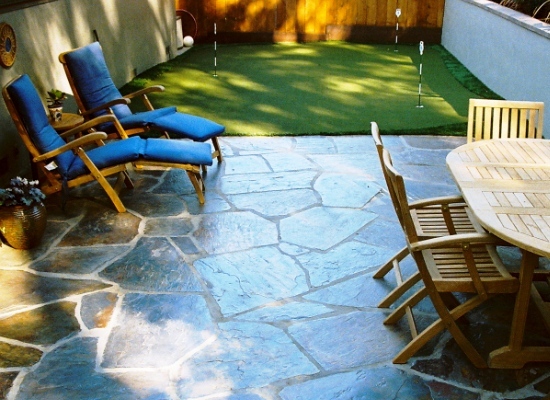 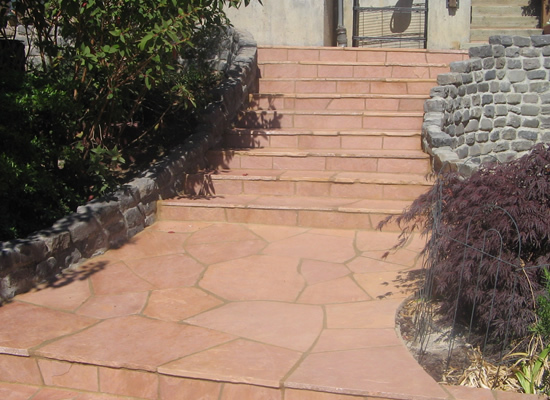 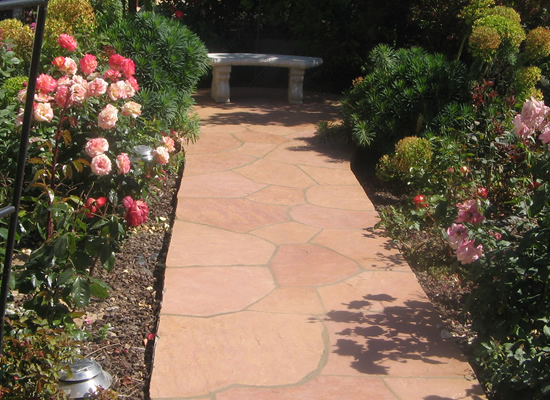 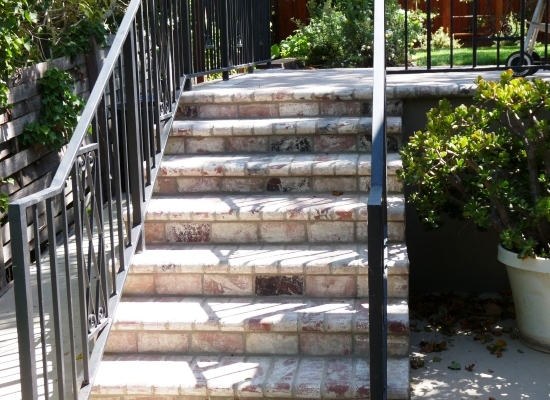 Our clients here in the Bay area have installed high quality pavers and are enjoying its benefits for several years. 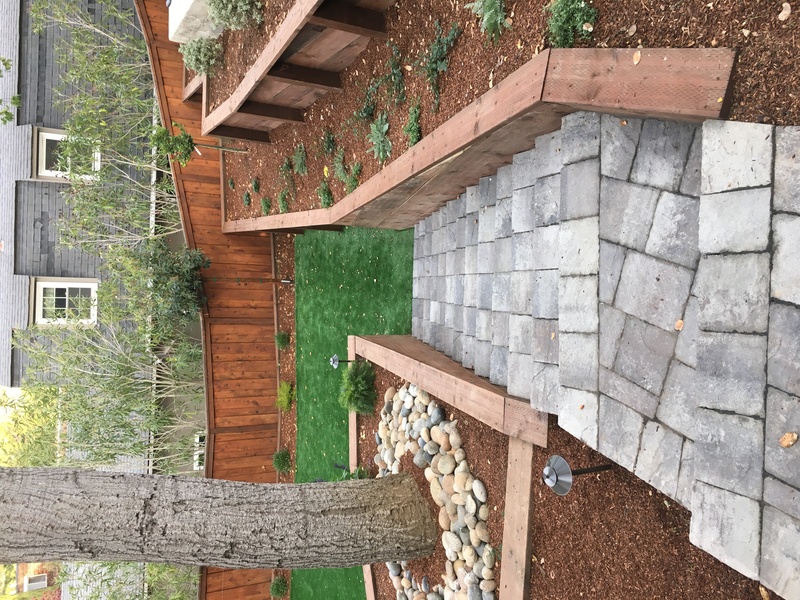 Bay Counties Landscaping Services understands what it takes to produce and maintain a landscape that leaves a lasting impression. 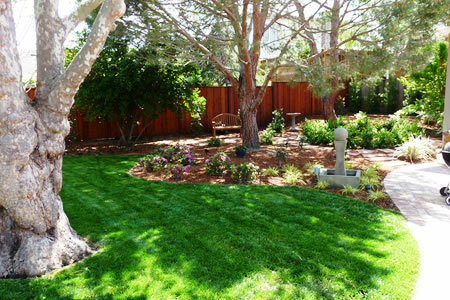 Our team is professional and meticulous in the way we handle the landscape and our clients needs. 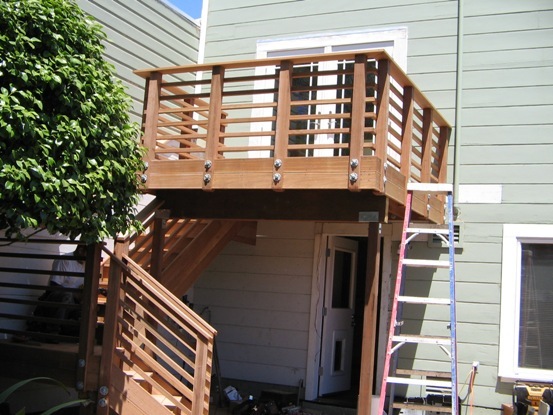 We fully expect to exceed our client’s expectations in every way. 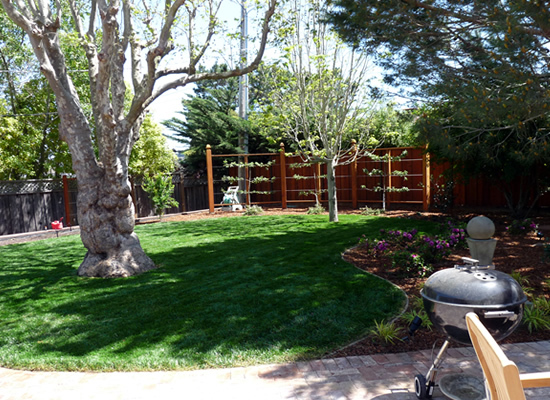 Call the Bay Counties Landscaping to make that dream a reality. 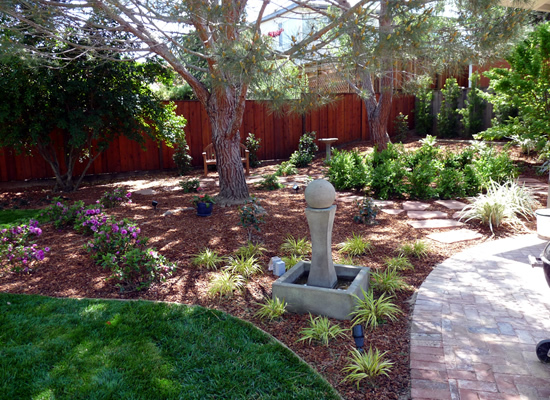 We can help you through the design and installation process and we specialize in landscaping construction. 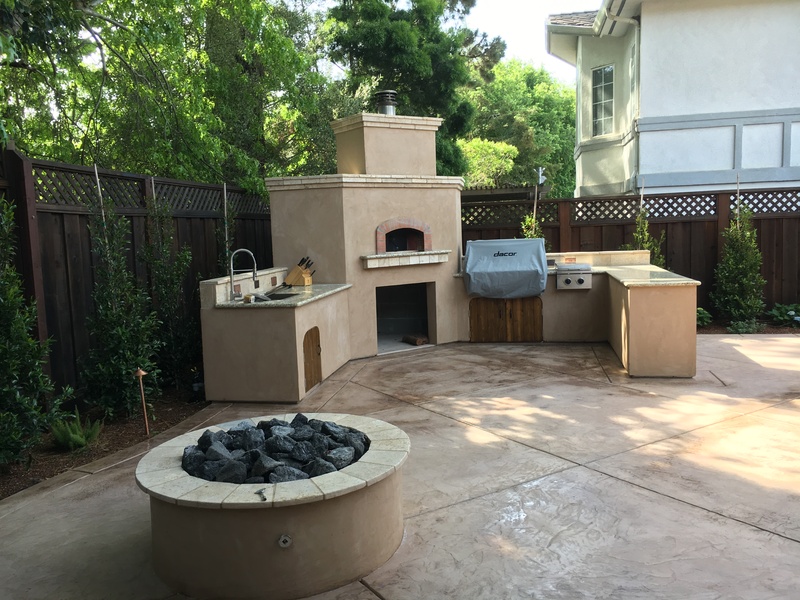 My husband and I put over $300K into our home renovation recently and through that process worked with a number of different service organizations. 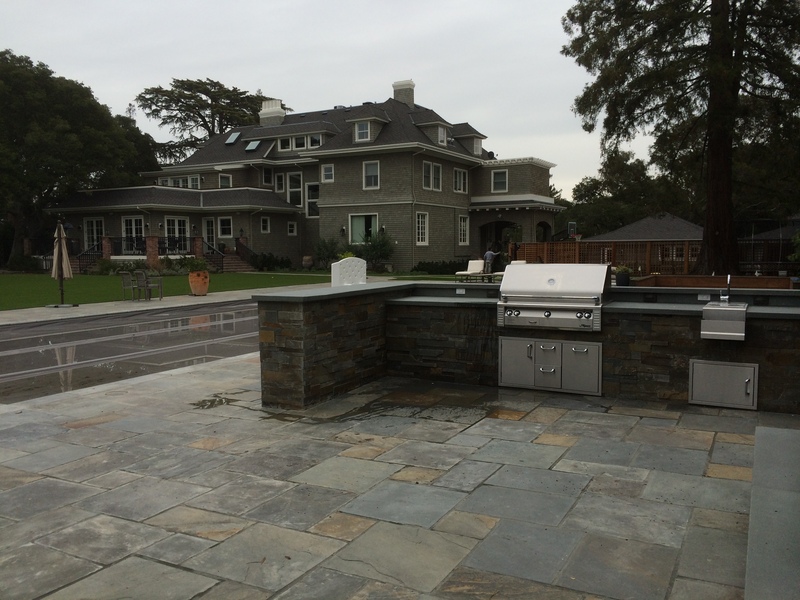 Our work with Alex and Bay Counties Construction was nothing short of superb. 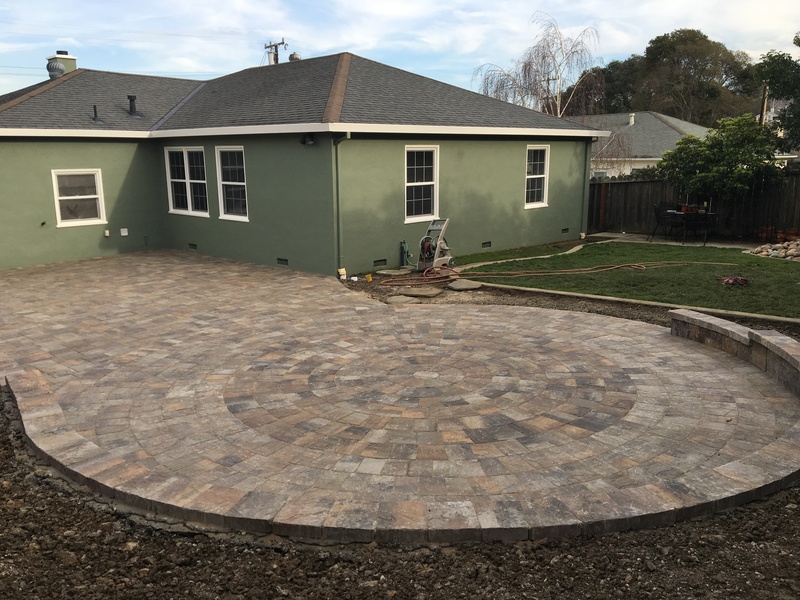 Alex and his team were efficient, creative, incredibly easy to work with, clean, timely and did exactly what they said they would do. 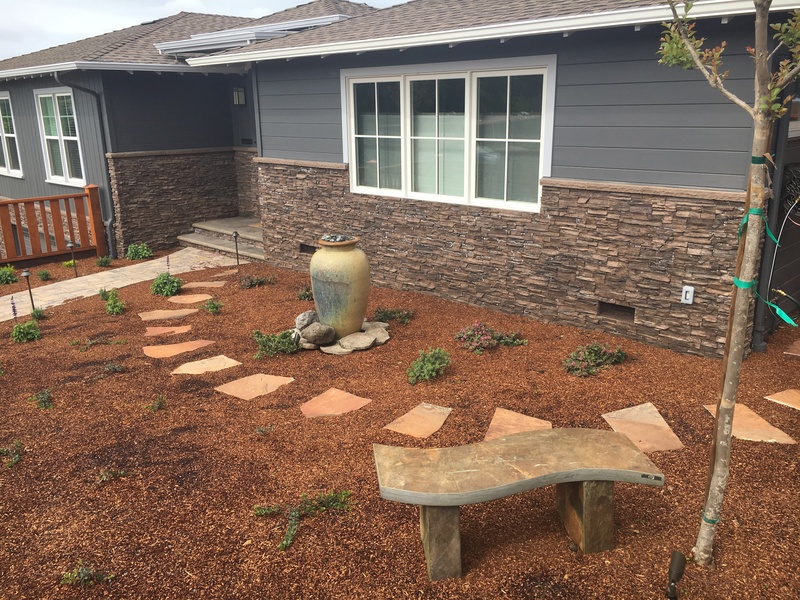 The work on our home from Bay Counties included our reconstruction of front porch, front walkway, lighting, landscaping and brick work on our fireplace. 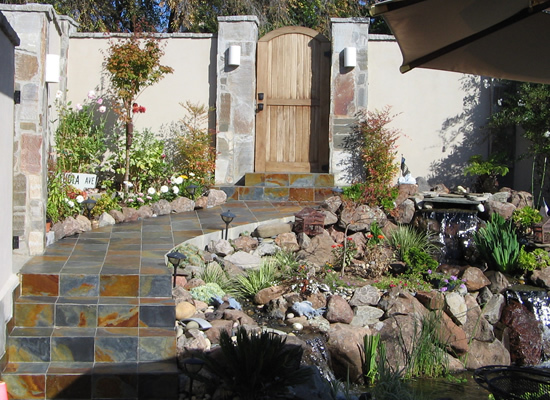 We are so pleased with everything and would recommend Alex and his team to our dearest friends. 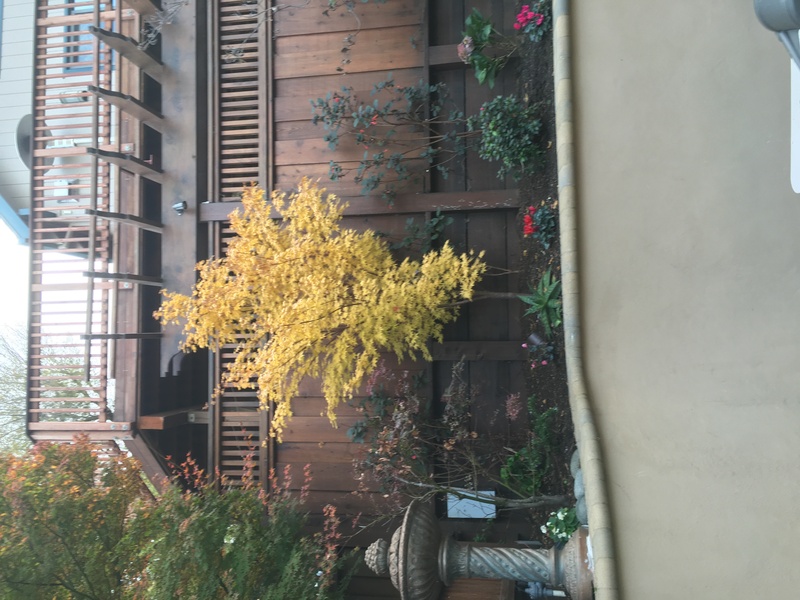 We are glad we found them! 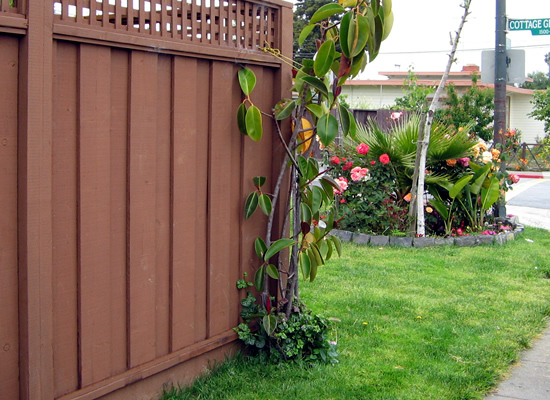 !ate it. 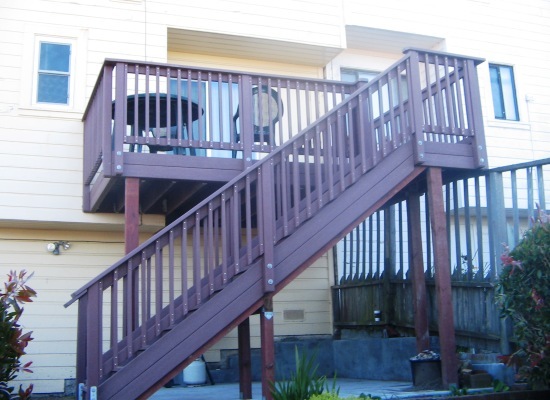 I was concerned about starting my deck project. 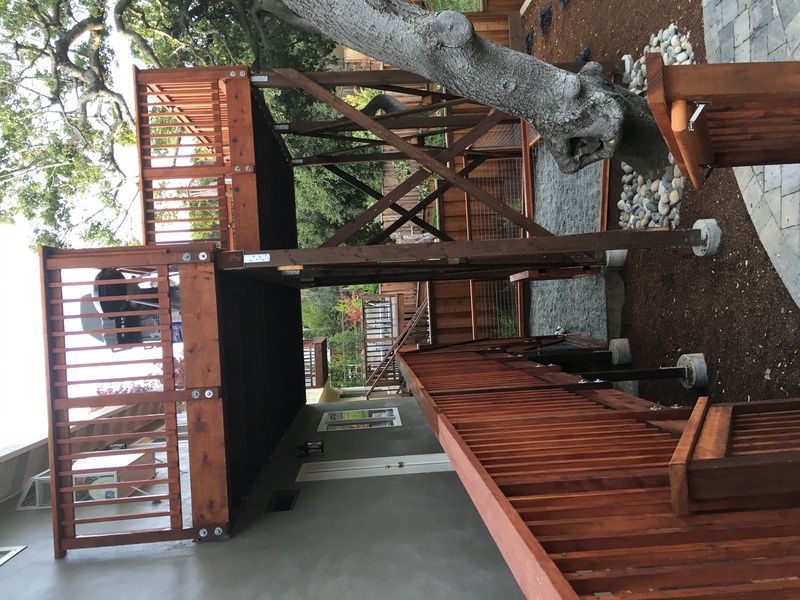 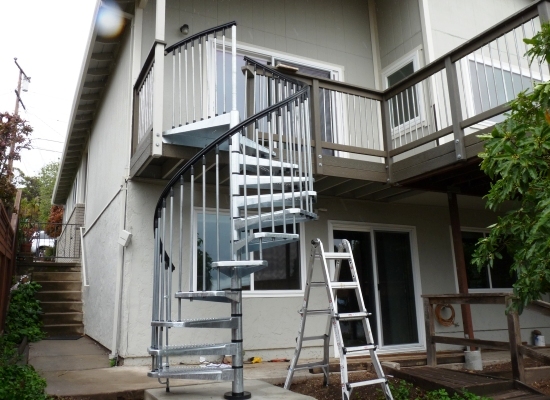 Alex put my fears to rest and made my decks and backyard stairs better than I had hoped for and in the time frame he promised. 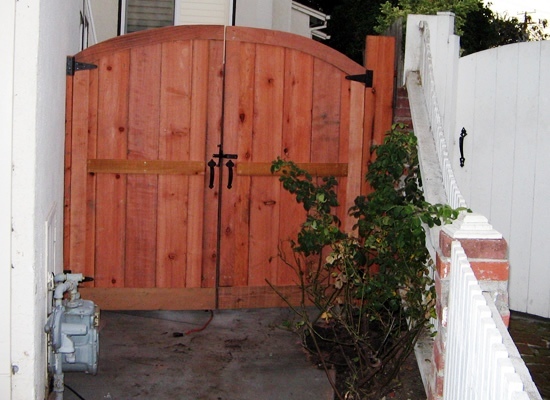 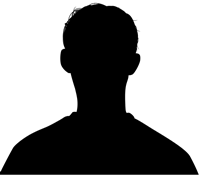 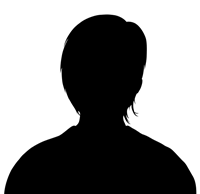 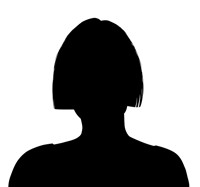 He had great ideas that enhanced my project without exceeding my budget. 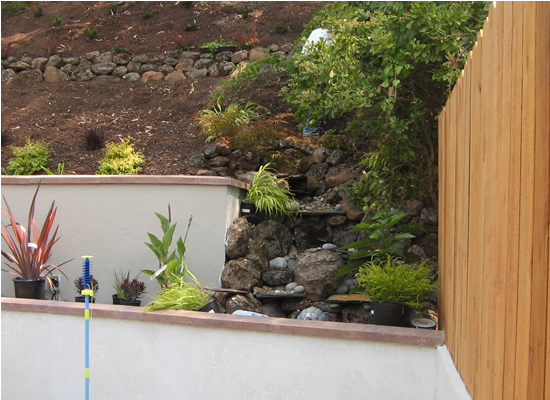 He made the process fun and rewarding. 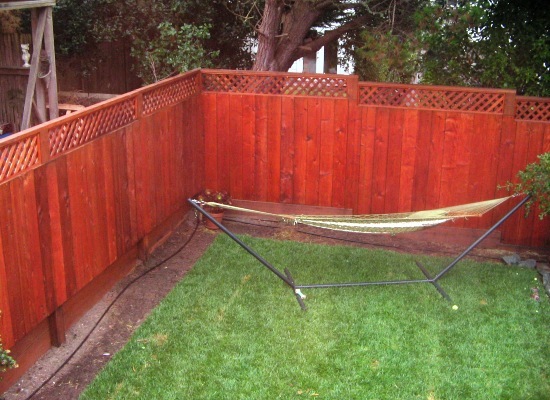 I'm delighted!